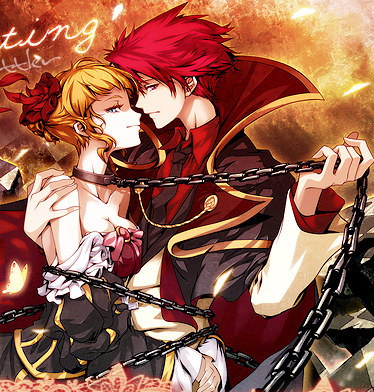 You reached Everlasting, the fanlisting dedicated to the relatiosnhip between Beatrice and Battler, characters of the series Umineko no naku koro ni. 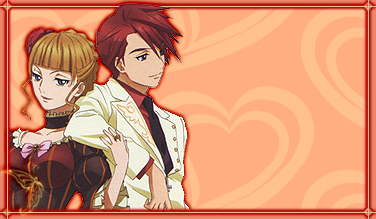 Umineko no naku koro ni is property of 07th Expansion, Ryukishi07, Kei Natsumi, Jirou Suzuki, Square Enix and Studio Deen. Layout and contents are ©Miriallia do not steal or reproduce.